We are happy to welcome Jai Nitz back to DragonCon! 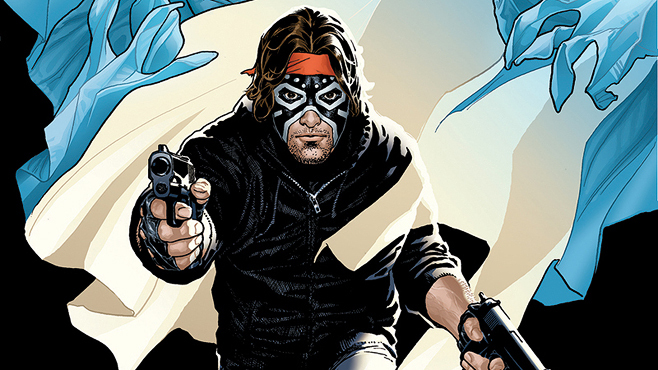 His most recent comic is the 2 volume, Dream Thief, from Dark Horse. 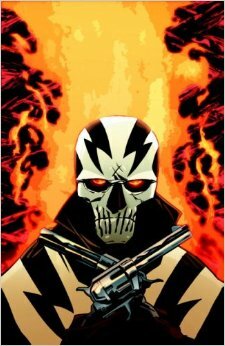 He also created the modern version of El Diablo for DC Comics who is appearing in the Suicide Squad movie. 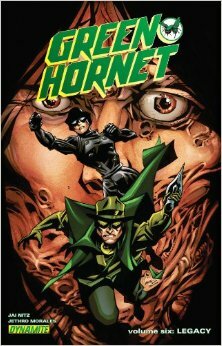 In addition, he has written many comics for Dynamite Entertainment including various Green Hornet comics.